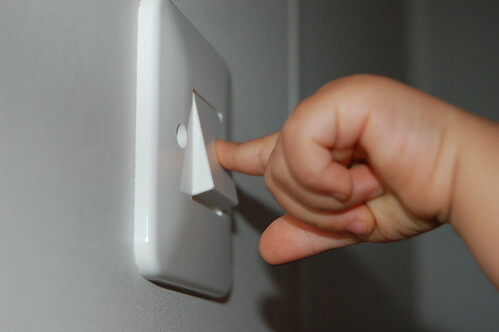 Researchers in the UK & Israel 've revealed that turning off lights at night may be able to actually prevent cancer. Rachel Ben-Shlomo, of the University of Haifa said "We believe that any turning on of artificial light in the night has an impact on the body clock. It's a very sensitive mechanism. If you want to get up to go to the toilet, you should avoid reaching for the light switch. There are some plug-in lights that just glow, that are safe & you could use them as an alternative". For the study, researchers exposed mice to light in the night for one hour. The tests were performed at Leicester University by geneticist Professor Charalambos Kyriacou.